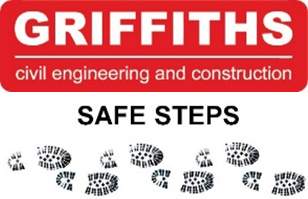 Griffiths were responsible for the construction of 4 schemes contained within North Somerset Council’s £15m Weston Package. 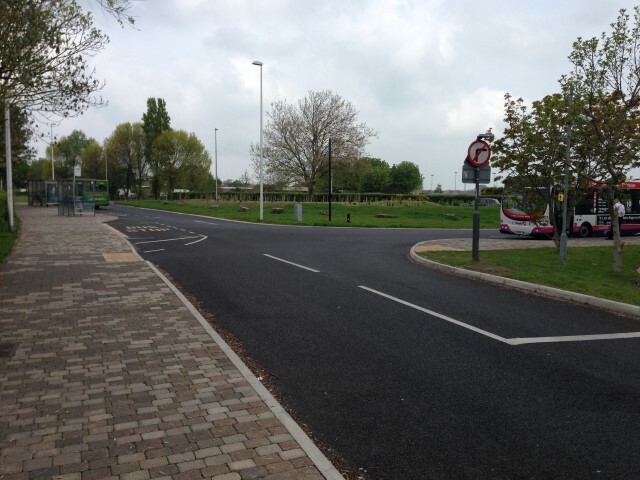 The schemes were designed by CH2M Hill and aimed to improve car, motorcycle, bus, cyclist and pedestrian access into and around Weston Super Mare and Worle. 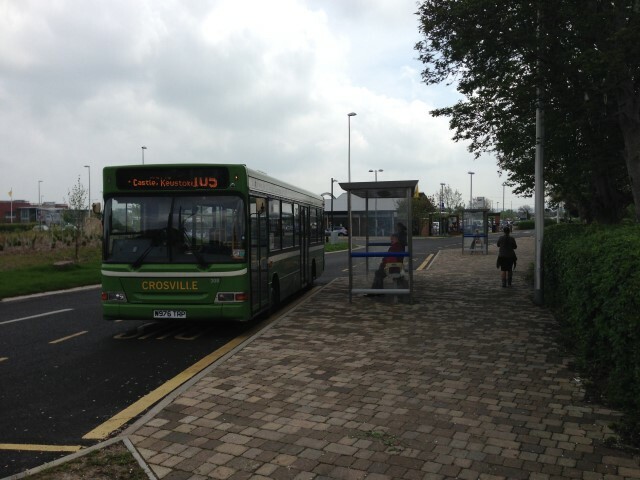 Extension and improvement works were undertaken at the existing Queensway Bus Terminus. 1300m2 of surfacing and 700m2 of block paving works was undertaken with street lighting, drainage, bus shelters and street furniture upgraded. The existing public art was cleaned and relocated around the extended terminus. 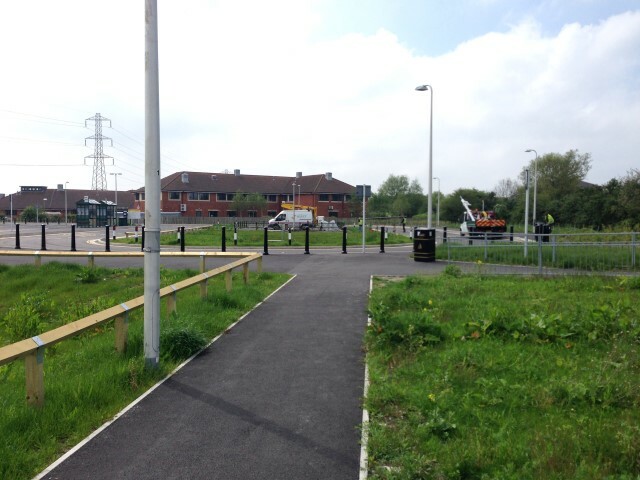 The extension works have also reopened an old link which has significantly shortened the distance to Worle Parkway Station. All works were undertaken and phased in a way to ensure the terminus remained operational throughout the construction works. In order to improve bus access to the extended Queensway Bus Terminus a new bus lane was constructed. Located adjacent to a busy retail park entrance, the works required the strengthening of an existing retaining wall to enable the highway to be widened. Several statutory services were diverted, new traffic signals were installed at the existing junction, new traffic islands and pedestrian crossings were constructed and the new bus lane and carriageway was resurfaced. Detail traffic management phasing ensured the road remained open and did not impact the use of the adjacent retail park. 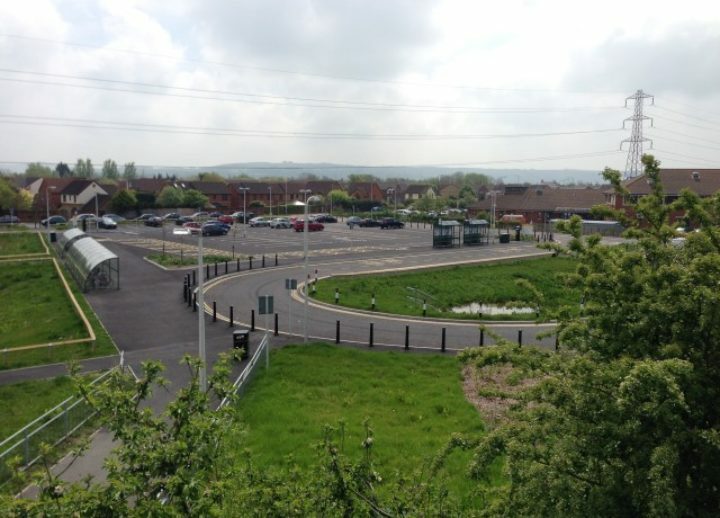 A new car park was constructed on a brownfield site next to Worle Parkway Railway Station and existing car park. 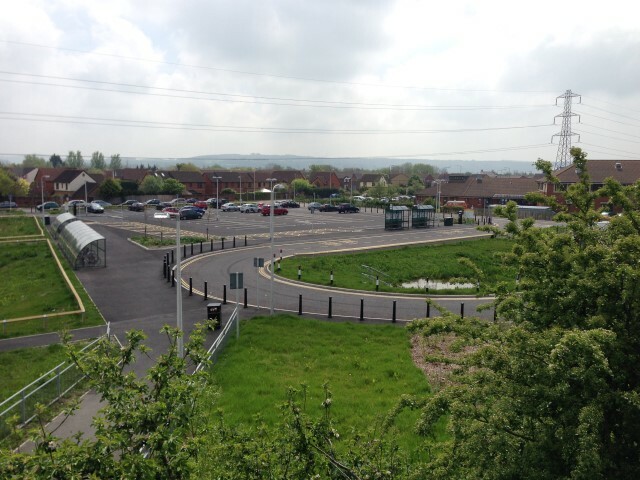 The new car park provides 320 spaces, motorcycle stands, lay-down areas and bicycle shelters. 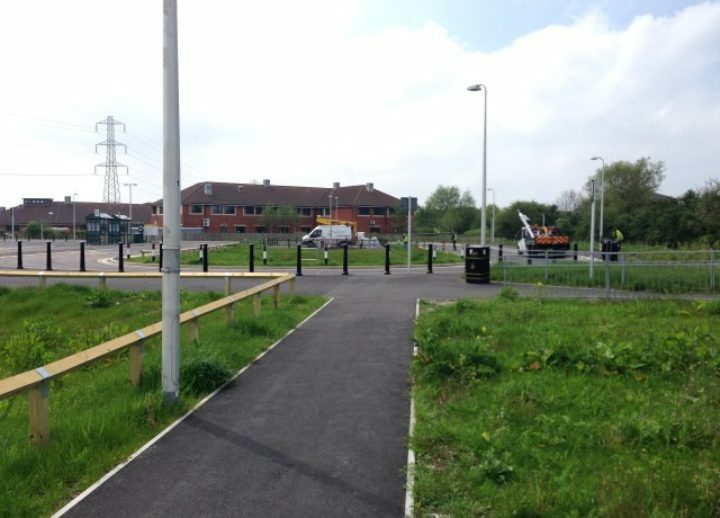 The existing car park on the opposite side of the railway was altered to improve access for buses with new bus kerbing, shelters and lighting installed. Significant earthworks and drainage works were undertaken in close proximity to the adjacent main railway line and the project included approximately 10000m2 of surfacing. The car park drains into new attenuation ponds which provide a sustainable means of surface water drainage. Through careful planning all imported fill material was sourced from the Weston Gateway works (described below) under the CL:AIRE Code of Practice Materials Management Plan. The larger and more complex of the 4 schemes was the works to the A370 at Marchfields Way which has extended the dual carriageway for 1km between the town centre and Junction 21 of the M4. Works involved dealing with 2000m3 of contaminated arisings, which were taken to a remediation facility before being reused on the Worle Parkway Car Park Scheme, and large volumes of earthworks on a cut/fill balance along the narrow scheme adjacent to another busy retail park. 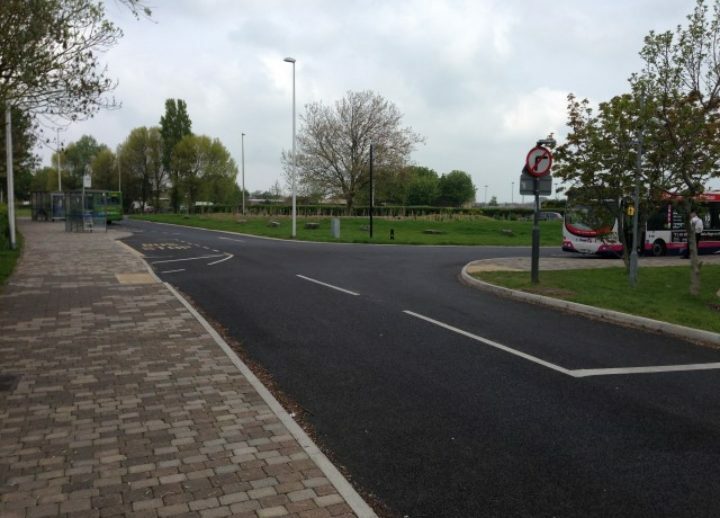 The scheme included the conversion of Winterstoke Road from one-way to two-way, both existing roundabouts at either end of the scheme were fully remodelled to improve traffic flows and a new signal controlled junction was created to Weston Retail Park whilst maintaining access at all times. New staggered pedestrian crossings were located through the scheme to ease pedestrian flow to the retail park and Hans Price Academy. The site was very narrow and strict traffic management regimes were implemented to minimise the disruption to the travelling public and local businesses. Managing public perception was a key aspect of the project and recognised by scoring Excellent in the Considerate Constructors Scheme Assessment. A Value Engineering exercise resulted in a reduced excavation by reducing the road construction using a “geo-grid” to strengthen the formation. In June 2014 the Project Team were delighted to receive the ICE South West Project of the Year.